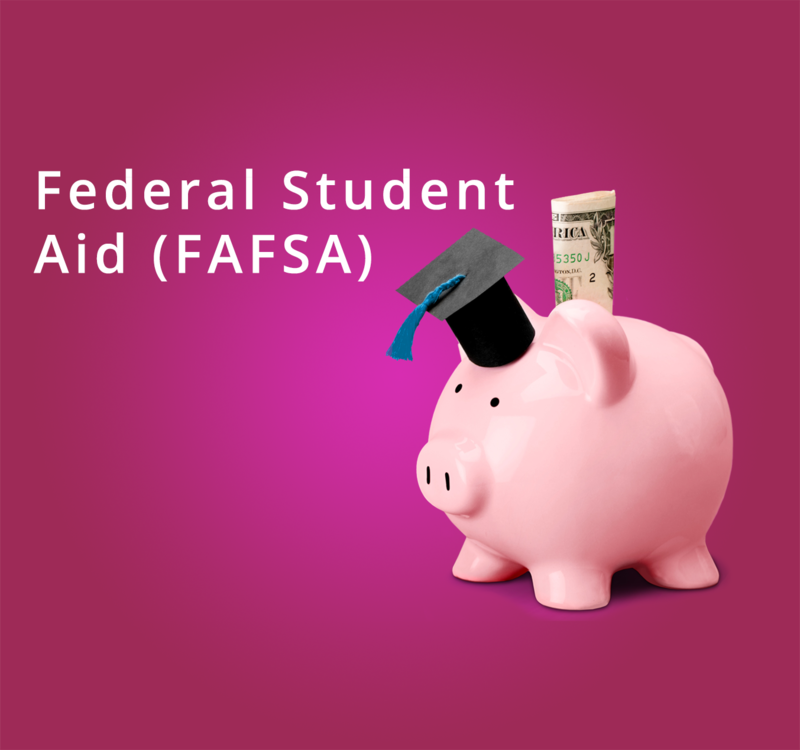 Rio Salado College | RioNews: Free FAFSA Workshop Nov. 7 at Rio Northern! Free FAFSA Workshop Nov. 7 at Rio Northern! 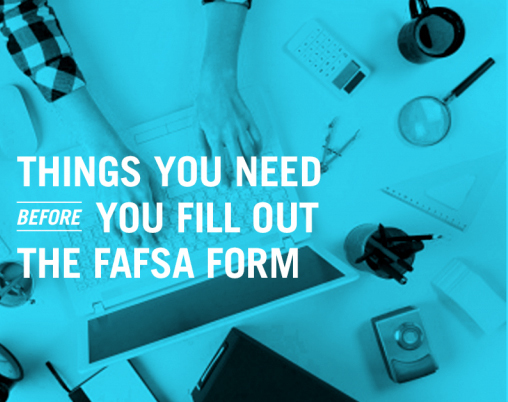 Need help figuring out how to pay for college? 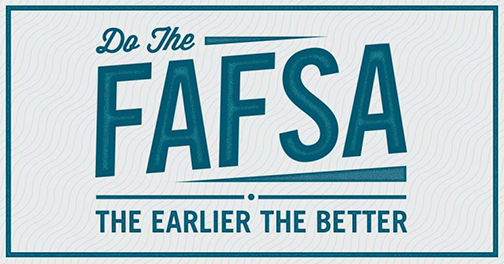 Join Rio Salado for a FAFSA Day Workshop, November 7 at our Northern location in Phoenix. Representatives from Rio Salado’s Financial Aid, Student Life and Counseling departments will be on hand to provide information and answer questions about the Free Application for Federal Student Aid (FAFSA) and funding options available to you.